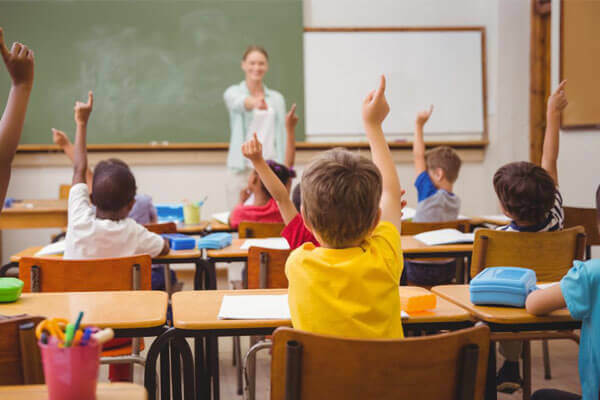 ‘KIDs’ School TYPO3 theme is a typical example of TYPO3 Themes designed for kindergarten and preschool. 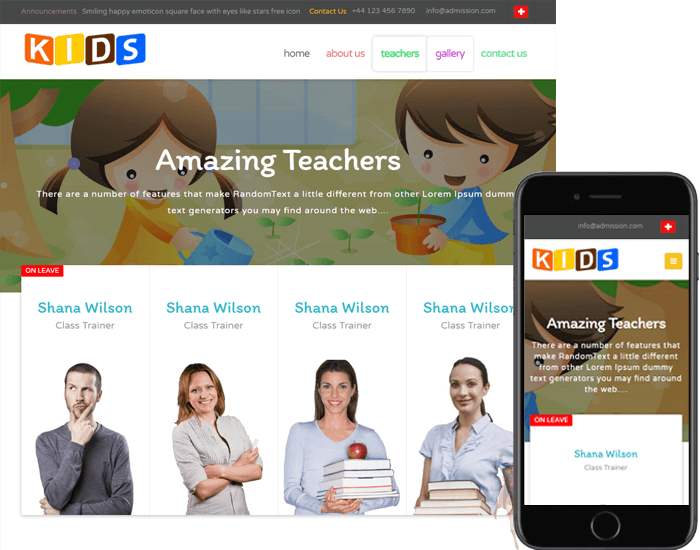 ‘KIDs’ is an example of TYPO3 themes designed for kindergarten, preschool, child care, nursery, education and children related endeavours. 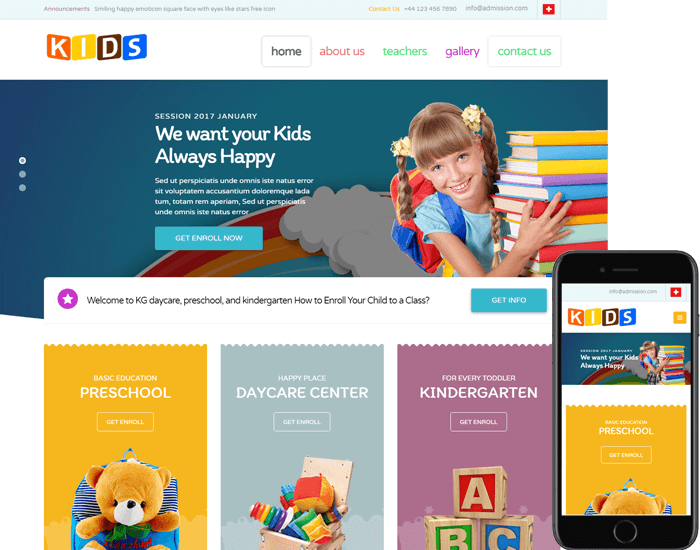 ‘KIDS’ is a typical example of TYPO3 Themes designed for kindergarten and preschool, child care and nursery, education and children related endeavours. ‘KIDS’ School theme is visually impressive, creative, vibrant, well structured, feature rich and responsive. This is a perfect theme for projects that strongly focus on handling children or related to kids and their growing activities. 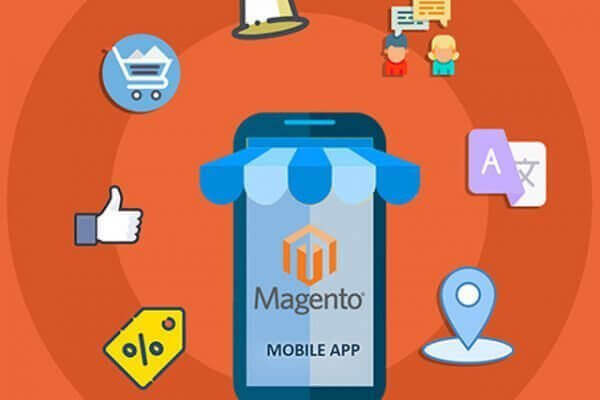 “None of the countless website programming companies around got such a customer oriented approach like SS4U.